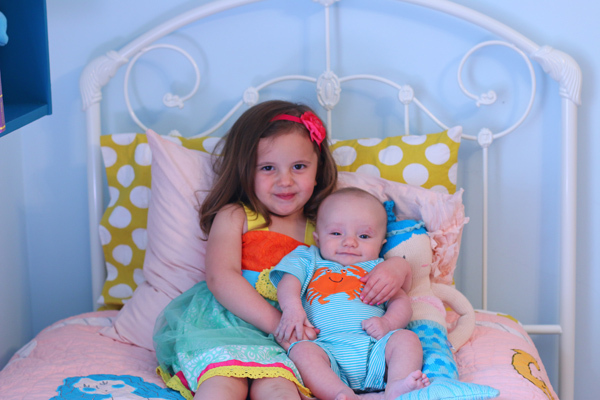 Today I am delighted to share Adeline and Ezra’s shared bedroom. 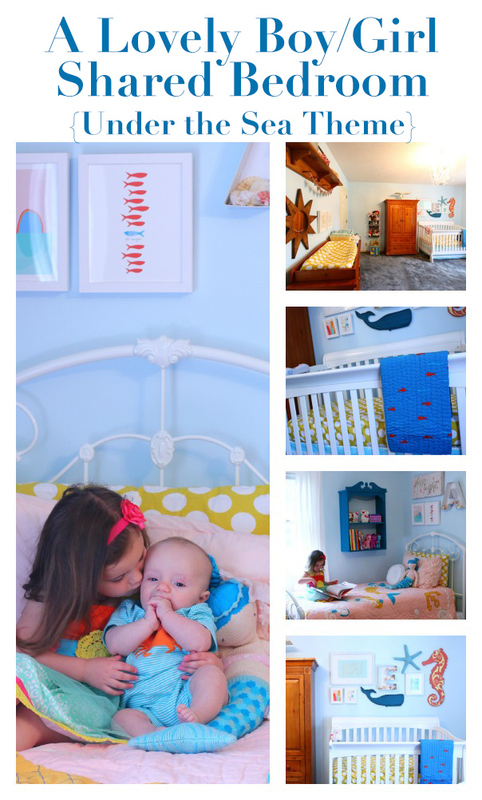 I collaborated with The Land of Nod on the room design and couldn’t have had a better experience. 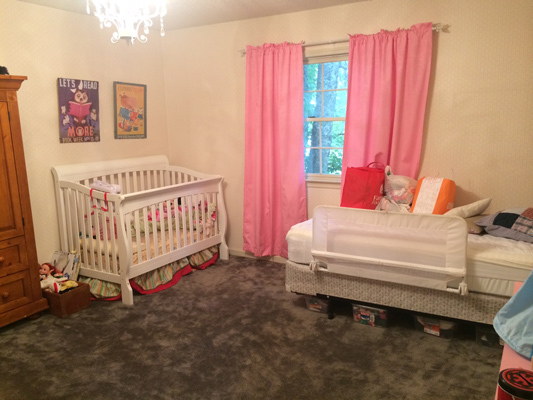 They provided the bedding, curtains and a few decor items accessories and I bought the rest of the accessories, paint, etc. 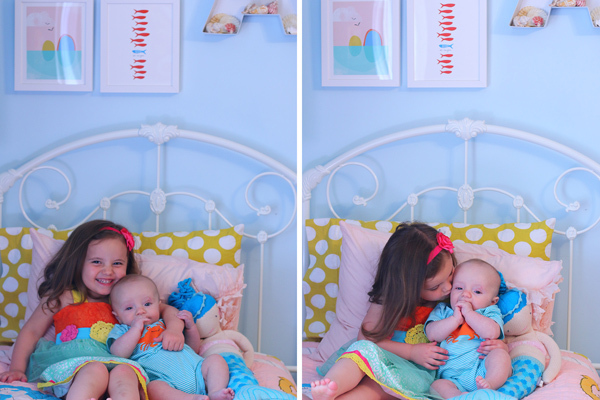 Together we created a shared bedroom my kids will love for years. 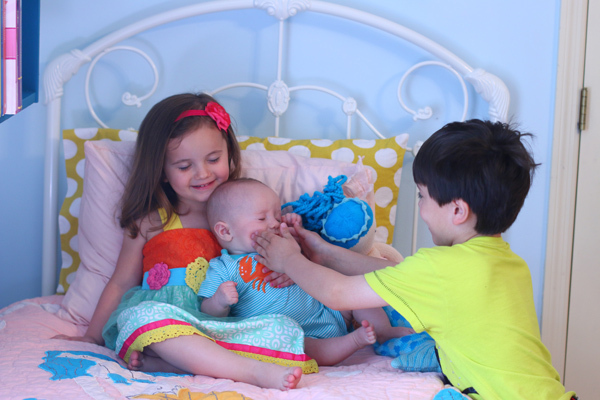 In the beginning, I was a bit overwhelmed by the project (sort of like Ezra when Elias tried to make him smile – ha!). I didn’t know really what I wanted and didn’t have any themes in mind. I just wanted the room to be happy. 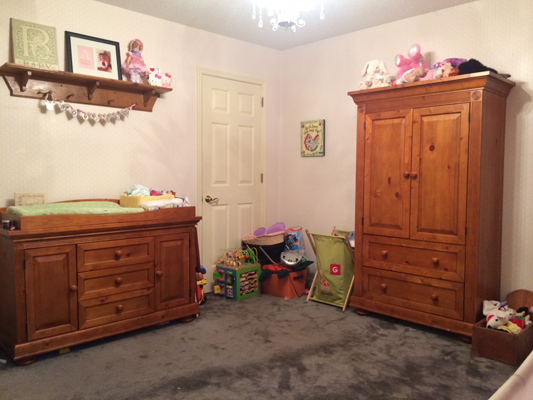 Here are a few before pictures. Though you can’t tell, there was wallpaper on the walls. Thankfully it was the only room in our house where the walls were primed before they were papered, so the paper came off in sheets without any solution. It was amazing! 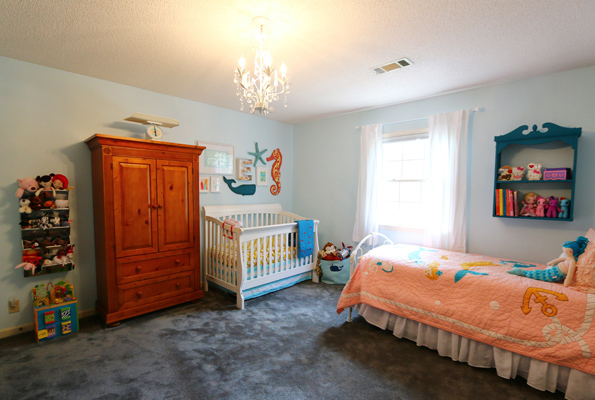 The Land of Nod made the makeover easy. 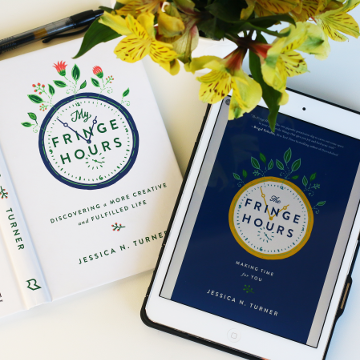 They offer all their customers complimentary design services, which is incredible. 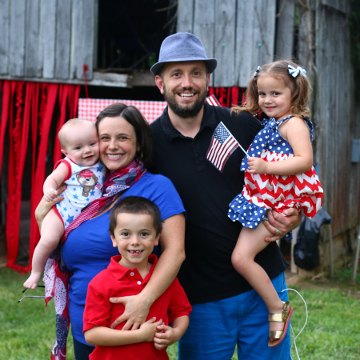 I don’t think I understood the scope of the service until I experienced it. They literally will create a mood board (see below), lay out a floor plan and even recommend the right accessories and elements to help you create a room you love – all for FREE. It’s like having your own interior designer, without paying a bunch of money. 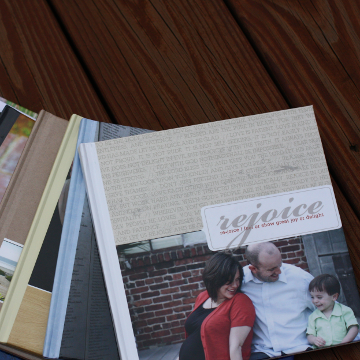 This design service seriously blew my mind. 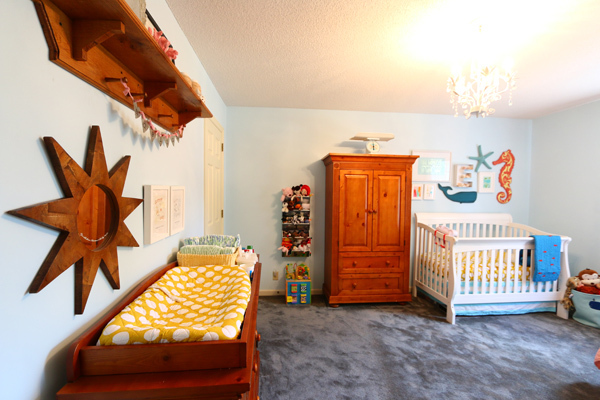 My designer Kim and I exchange dozens of emails creating the perfect look for Adeline and Ezra’s shared bedroom. 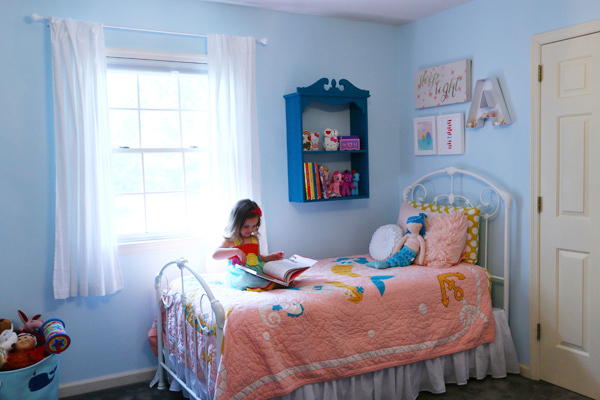 She helped me mix and match The Land of Nod bedding items, find a few accessories to complete the room, and even found the perfect paint color that I NEVER would have picked on my own. I probably sound like an infomercial, but I was just so darn happy and impressed with this service. It truly sold me on Land of Nod for life. My designer was so attentive and thorough. I just can’t believe it was free. 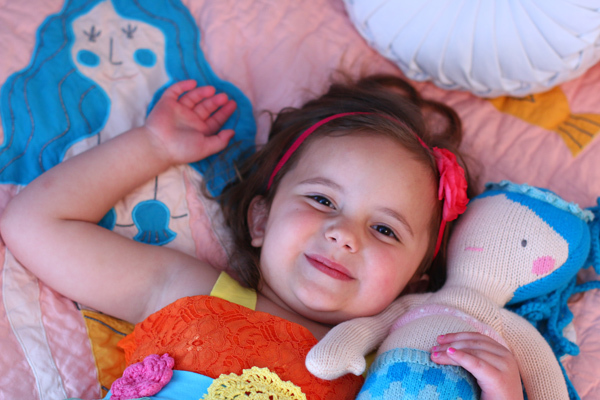 For Adeline’s bed, we picked the Fairy Tale Quilt, which is a darling mermaid design. (Unfortunately, this design is discontinued now, but they have a new one called Mermaid Mixer.). 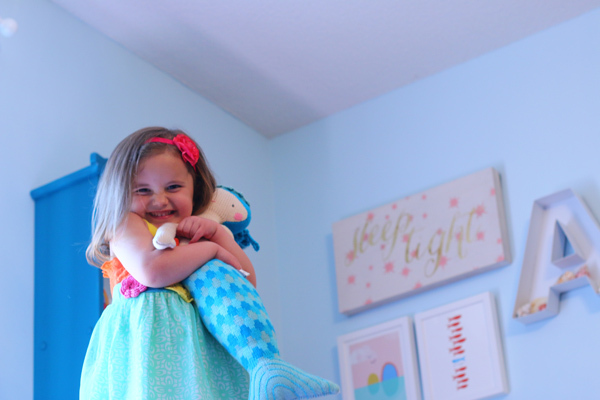 Adeline LOVES mermaids, and I loved that the design would be one that would appeal to her for several years. This quilt inspired the room’s theme and color palette. 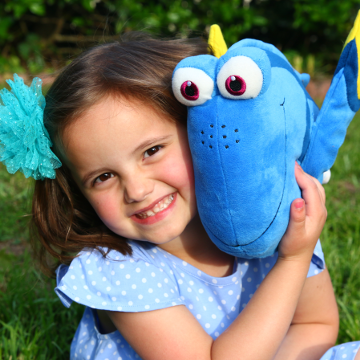 The Land of Nod also sent Adeline the sweetest mermaid, which she sleeps with every single night. SO darling. I would be remiss to not to mention how impressed I am with the quality of this quilt. 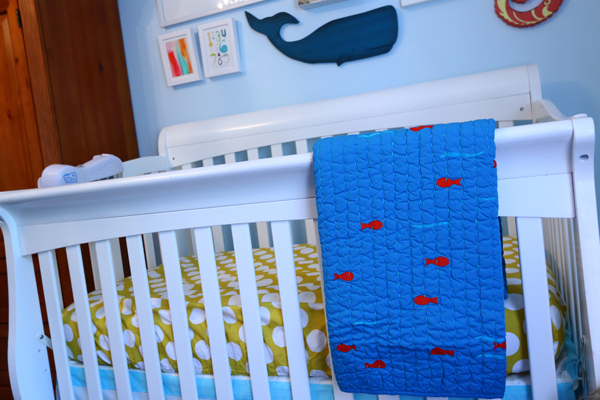 Yes, The Land of Nod is a bit more expensive than what you would buy at a store like Target, but the weight of the quilt is substantial and the detailed design is beautiful. It also washes great. It’s probably the nicest blanket we own. I literally want one for MY bed! 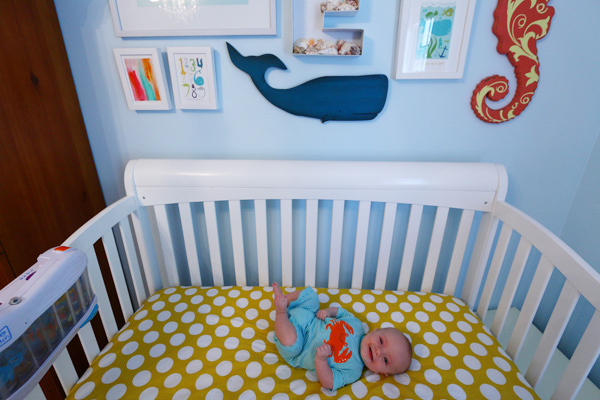 To tie both beds together, we went with the New School Kids Yellow with White Dot sheets (twin here, crib here). We also selected the Yellow Dot changing pad cover. 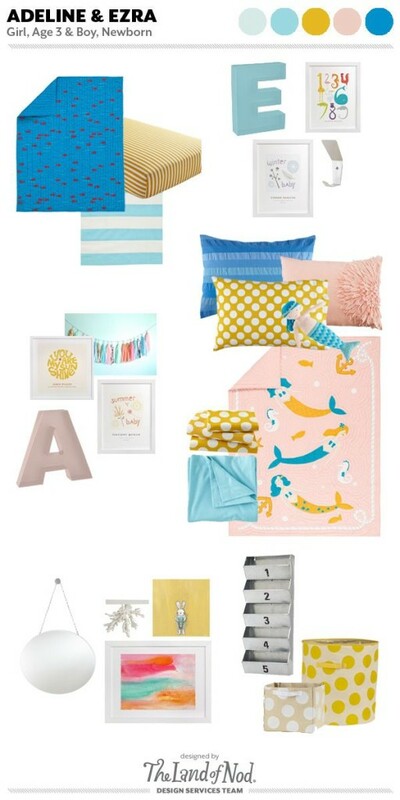 I love how The Land of Nod products coordinate well together without being super matchy-matchy. Kim really helped me to see how to mix everything well. After the big stuff was selected, it was time to do the walls. 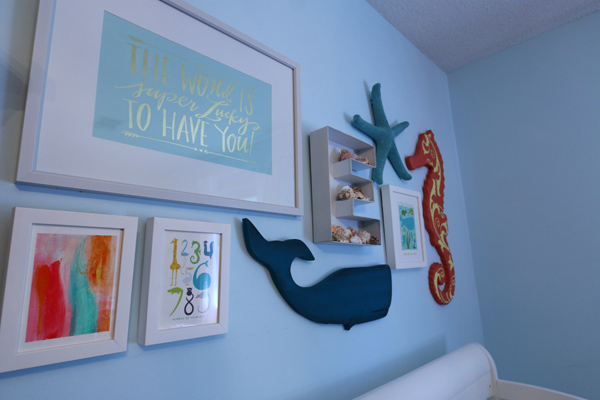 I knew I wanted to create a gallery wall above each bed, but it took time to find all the right pieces. 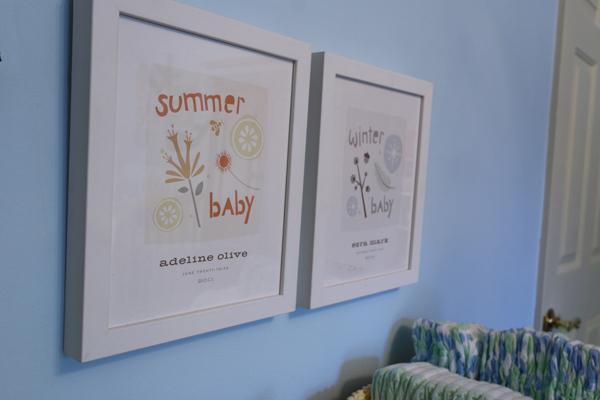 For over the changing table, I found the perfect mirror on Dayspring and made custom prints with the kids’ birthdays on Minted (Summer Baby/Winter Baby). 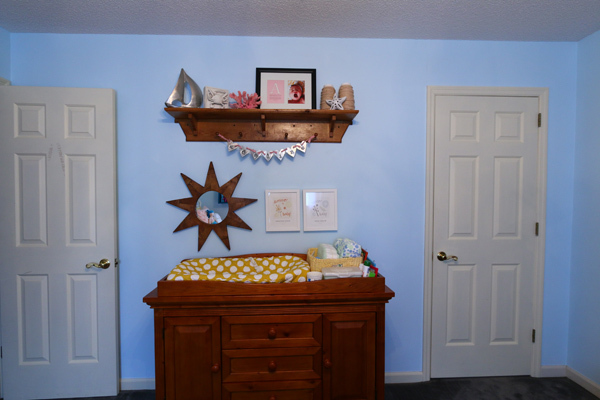 Matthew’s Dad made us the shelf years ago, and I added a bunch of random accessories to the top, mostly from T.J.Maxx. An oar with hooks (from TJ Maxx) is perfect for over the cube organizer from Target.I love Ezra’s tiny hats on it. 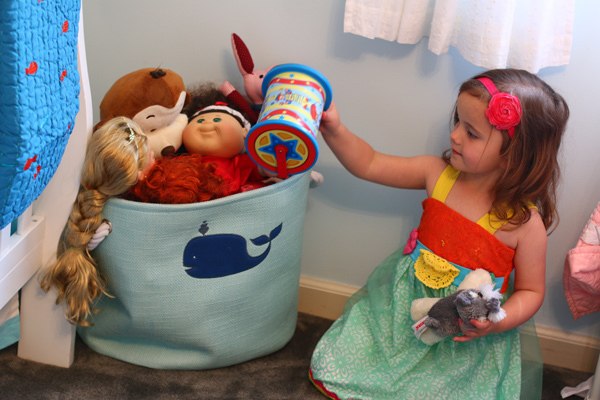 I stumbled on the whale basket at JoAnn’s and bought it with a 40% off coupon. 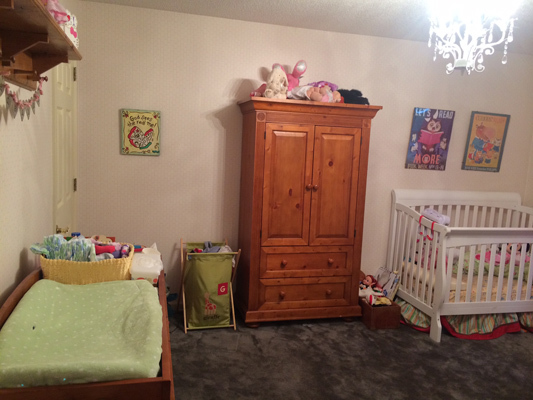 It’s perfect for Adeline’s bigger dolls and toys. 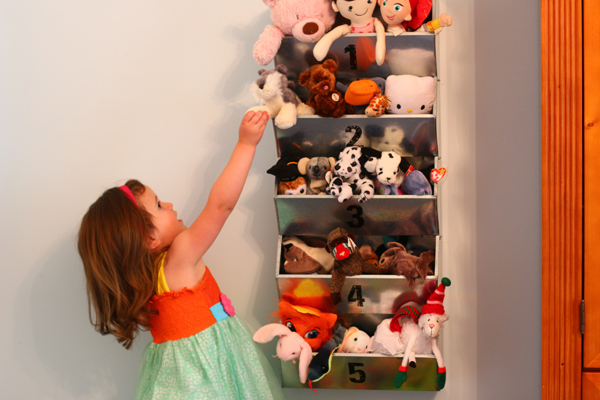 The Land of Nod Take Five wall bins are a favorite in the room and is perfect for wrangling Adeline and Ezra’s soft toys. It took us more than six months to get the shared bedroom put together, but it was worth taking it slow. 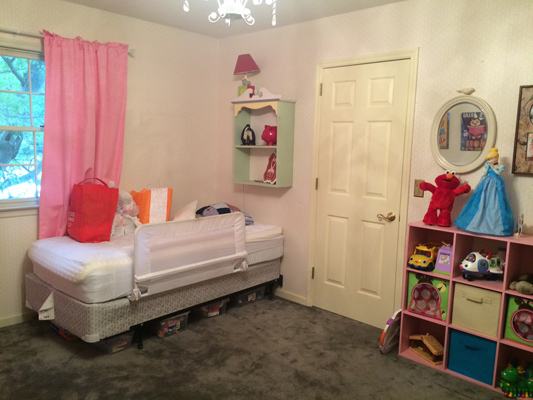 I was able to shop for the perfect accessories and really make it a room that is special. When Adeline saw it for the first time she squealed I LOVE IT MOMMY! IT’S SO BEAUTIFUL. Every time I walk in their room, I smile. 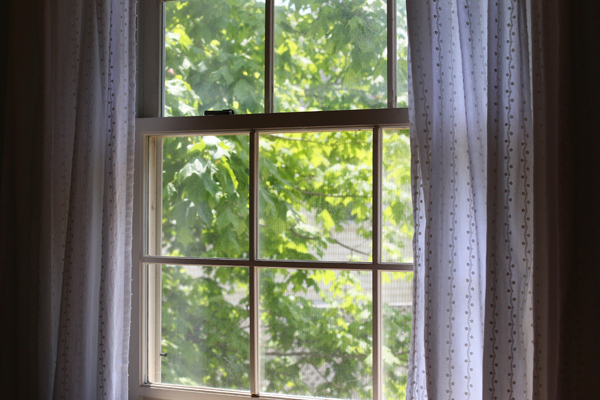 It is cozy, sweet and bright. I love it so, so much. And what’s even better is that they do too. Disclosure: Thank you to Land of Nod for providing the bedding, curtains and the noted accessories to facilitate this shared bedroom post. 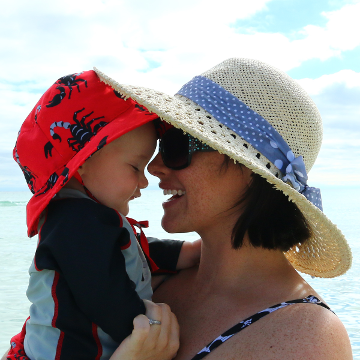 It is truly lovely….what an oasis…and Adeline’s joy is palpable! Can you please share the paint color? It’s very pretty! I am almost positive it is Open Air by Sherwin Williams! 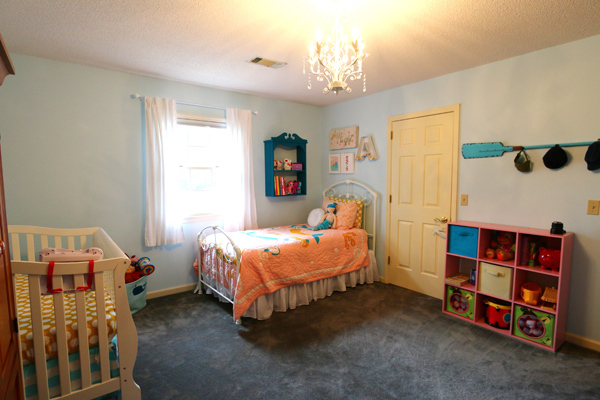 What a cute room! I just LOVE the Land of Nod! So lovely! I love the color scheme for both boy and girl. 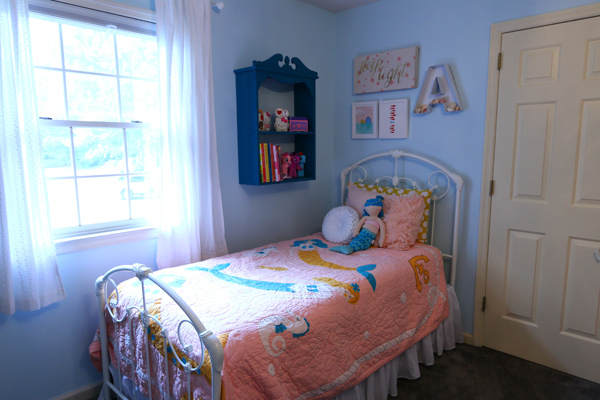 Question, where did you get the small blue book shelf above your daughter’s bed? It is adorable! 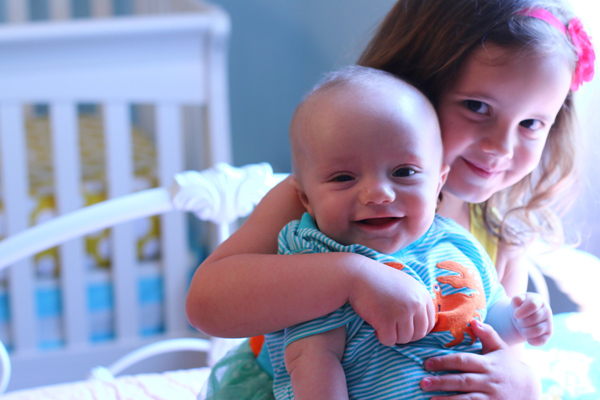 Honestly, I would have said the same thing, but after having done Elias and Adeline’s room, here’s what I learned. 1. Do what I did with Elias’s room and have Zoe ask for Land of Nod gift cards for her birthday/Christmas etc. This can offset the price and gives her ownership in the process. 2. The design service is REALLY amazing. I had never had an experience like that before and seriously, it blew my mind. I think it definitely offsets the cost when you consider you are getting a professional interior designer to help with the design. Also, I was so impressed how not pushy my designer was. She would suggest Land of Nod pieces and I would say, no I have something like that and that was totally great! It was about what we needed, not pushing me to buy a whole bunch of extras. 3. 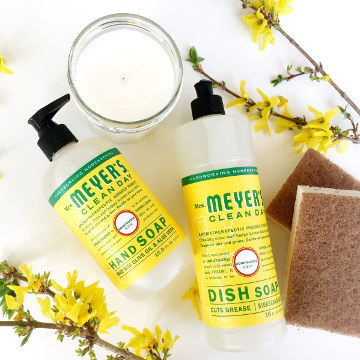 The quality of the products is significant. 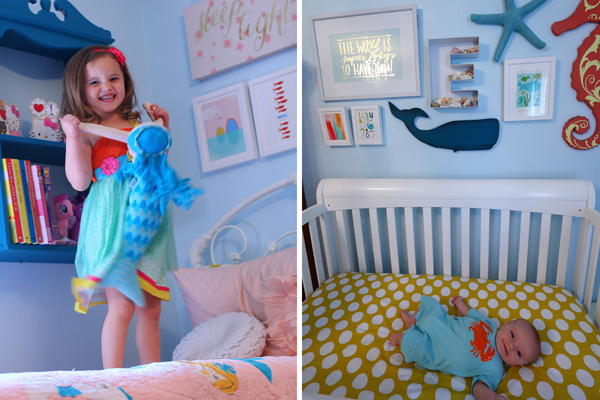 I’m telling you – that mermaid quilt is something Adeline will go to college with. It is that heavy and legit. It is not going to tear or get super worn. 4. 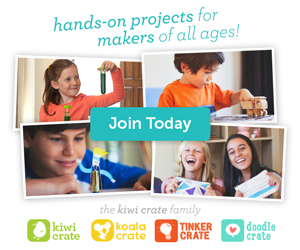 Bonus: if you sign up for their mailing list, you get a 10% off coupon, so do that to save a bit too! This is amazing – I had NO CLUE that they offered this! Do they have stuff for tweens? 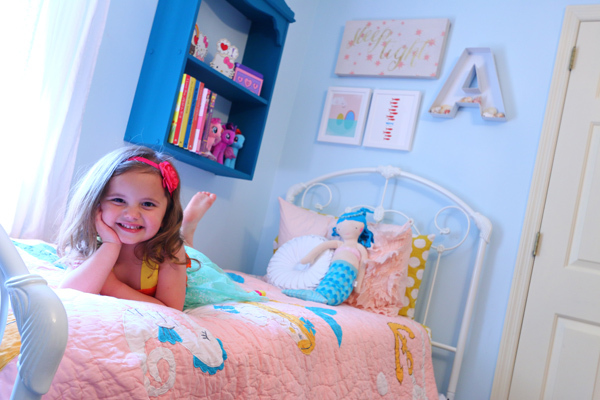 My daughter is DYING for a room redo – and I’m so at a loss about what to do! Honestly, I think A LOT of their designs would appeal to tweens. You should check them out. That room is AMAZING, and she looks so happy. The perfect theme for a shared space. I love all the brights and the mixes of prints. You nailed it! What an exquisite theme for a shared room- loved that it suits any gender!